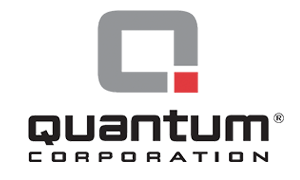 The European Network of Transmission System Operators for Electricity (ENTSO-E) is the association of European electricity TSOs. ENTSO-E takes into account the TSO perspective at the European level and creates benefits for the society at large. ENTSO-E also sets the technical consultant of the European Commission. ENTSO-E is in charge of the delivery of a European network development plan which builds on national plans and includes specific regional investment plans, known as the Ten-Year Network Development Plan (TYNDP). The TYNDP 2014 explains how ENTSO-E proposes to integrate by 2030 up to 60% of renewable energy, respecting cost-efficiency and security through the planned strengthening of Europe's electricity power grid. Each TYNDP takes two years to complete. The first edition was issued in 2010, followed by the TYNDP 2014. 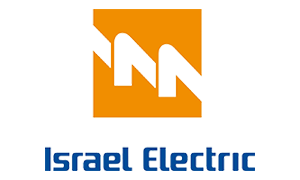 The next edition, the TYNDP 2016, has classified the EuroAsia Interconnector as a "Mid-term Project". 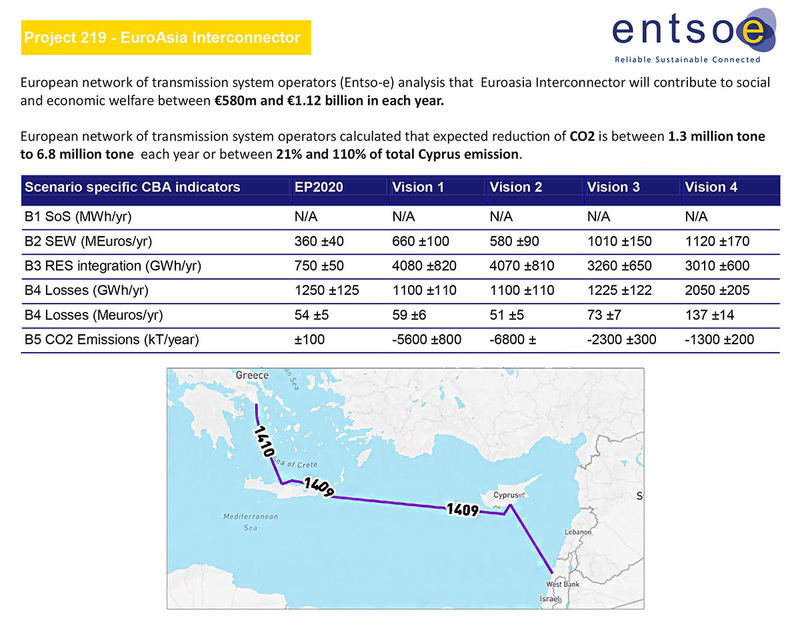 The project EuroAsia Interconnector has been assessed by ENTSO-E based on the predefined methodology for Cost Benefit Analysis (CBA) with positive results. Based on these results the project has been included in the Ten-Year Network Development Plan (TYNDP) 2014-2020. In addition, the significance of the EuroAsia Interconnector project is further illustrated with the project's inclusion in the TYNDP 2016. On 25 September 2015 ENTSO-E sent a letter of acceptance. The positive assessment of the EuroAsia Interconnector project is an important condition for further support for its implementation by the EU since significant benefits arise from the implementation.